salvatore cuomo Archives - All Chucked Up! Pasta, pizza and steak. These are some of the dishes I could never pass up. 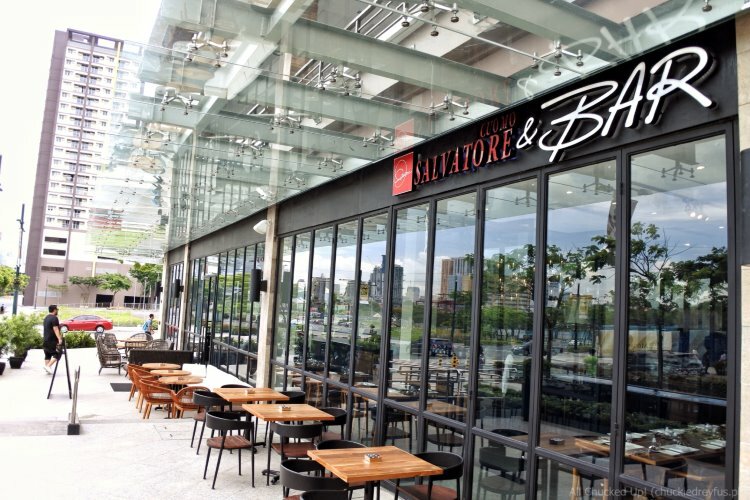 And while many restaurants offer all these specialties under one roof, nothing quite comes close to the spectacular flavors and versions that are served up at Salvatore Cuomo Restaurant and Bar located at Uptown Parade in Bonifacio Global City. 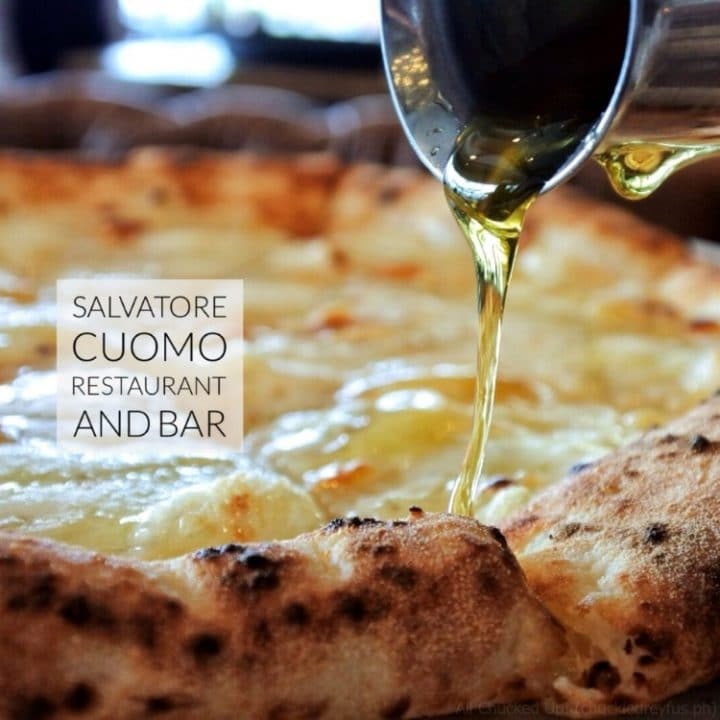 Salvatore Cuomo happens to be an Italian-Japanese celebrity chef and restaurateur. He is popularly known in Japan as “The Pizza Man” and “The Grand Chef”. Upon tasting a good number of his dishes, I can clearly see why people call him that.